[ENG/IND] What to do after Eczema healed? / Apa yang dilakukan setelah Eksim sembuh? [ENG] Flashback to my days battling with Eczema, all i could say today is how grateful i am to be able to do all the little things i couldn’t do back then. Simplest things like taking a shower, pulling up my blanket without it scratches my skin, eat happily and even feel the sweat. My eczema experience taught me to highly appreciate simple things in life and make me realize that all of those simple things may not be free and should be grateful for. [ENG] Following an elimination diet could be so confusing sometimes. Looking for a “proper” foods to eat is quite a challenge. So, these are some key points to make things easier. Below are the foods that we should avoid because they cause food allergies leading to eczema. 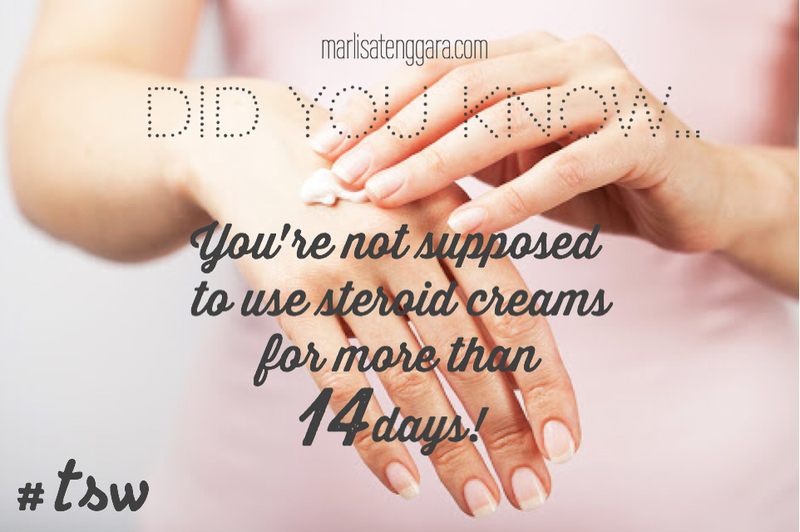 When we eliminate these foods, it decreases our allergies stimulus and so does eczema. 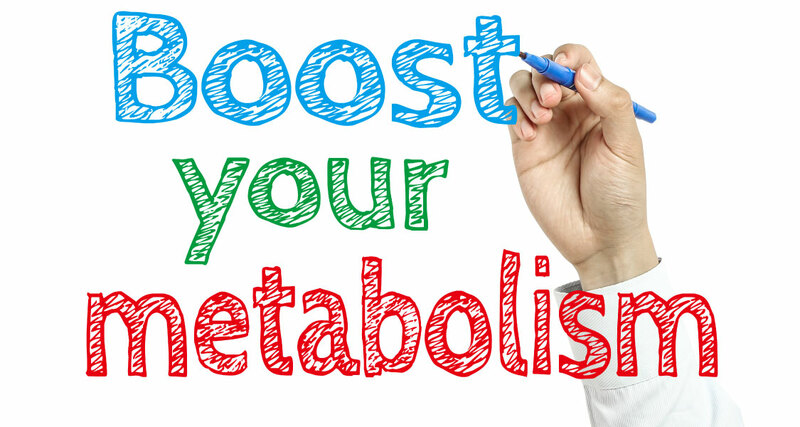 [ENG] Our body seems to have 3 metabolic periods which cycle every 24 hours. Eating in compliance with these three metabolic periods will afford more efficient digestion, assimilation, cleansing and maintenance of the cells and therefore proper healing can occur. Here’s how I’ve learned to eat breakfast, lunch and dinner so that what I eat honors the function of the metabolic periods. 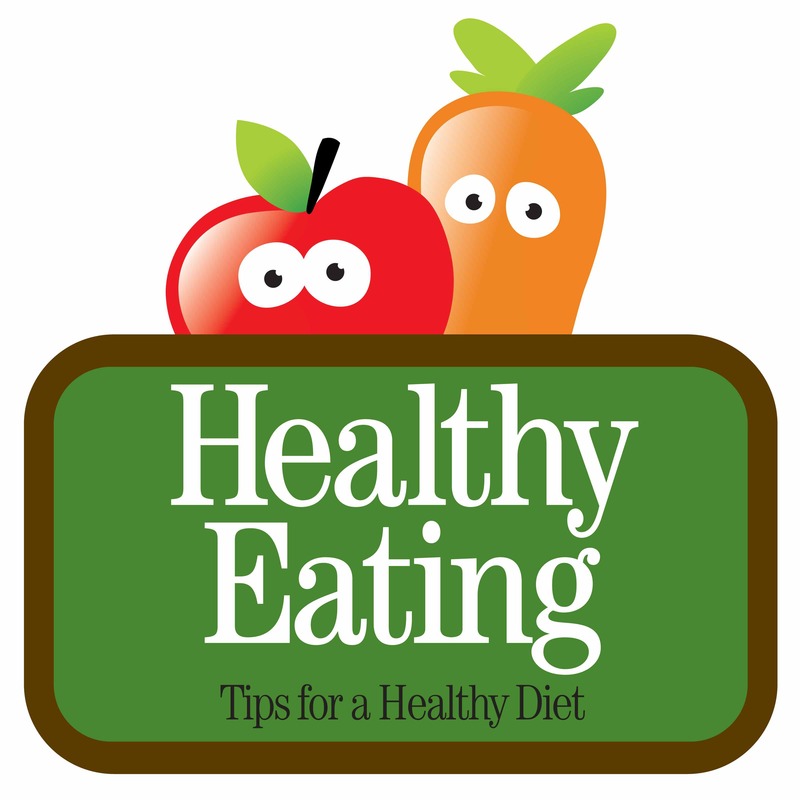 [ENG/IND] Why Diet For Eczema? / Kenapa Diet untuk Eksim? [ENG] People often ask me, do we really need to do the diet and what is the connection between diet and eczema? And today i will try to explain it based on my experience in healing my eczema through elimination diet. 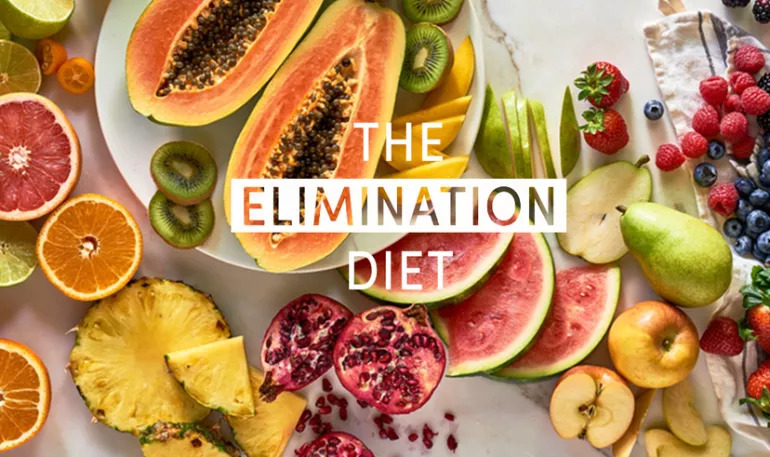 I will also share about my elimination diet once more time here – in case you haven’t got the idea about the elimination diet. (Contact me personally by email or comment below to get my free E-book). [ENG] “For me itching has been the worst symptoms in my recovery from TSW. It has brought me to my knees crying, praying and begging it to stop. The itching was so bad that at one point i would scratch it until it bleeds. 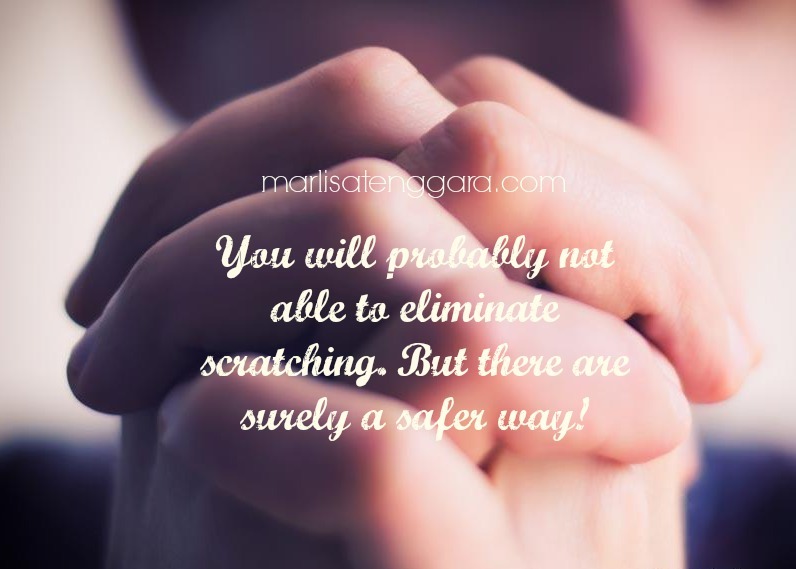 I remember i was begging to God to make it stop or at least better so i didn’t have to see my hands breaking my skin that i really wanted it to heal.